Artistic and intellectual customs and achievements of a particular civilization. Refined appreciation of this. Person of abnormally weak intellect, esp. an adult with a mental age of about five. Ideological absence in which advertising has become the only active factor, overriding any preexisting critical judgment or transforming such judgment into a mere conditioned reflex. Inability to develop any political consciousness. 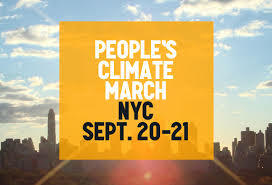 I thought of this remark when reading that 350.org — the pied piper of pseudoactivism — is promoting a climate change march in New York City on September 21st. Parade of imbeciles would be a better description. 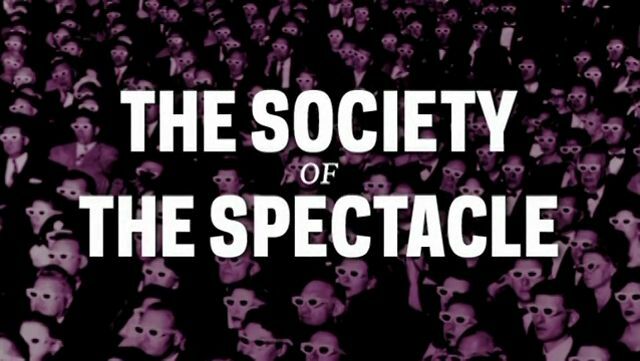 Four plus decades later, Debord’s 1967 treatise Society of the Spectacle remains one of the most profound analyses of modern humanity. Oblivious to the deepening separation of industrial civilization from reality, even scholars of ongoing social disintegration rarely mention Debord’s penetrating insights and ideas. As another generation of state-educated children lose the capacity to think for themselves, keeping the intellectual fires burning remains a formidable task. Producing fantasy in Hollywood and Washington is by now such a prescribed art, that the psychological warfare conducted 24/7 against the minds of all Americans has become child’s play. Few even question their fantasies as such. NGOs like 350.org tap into these fantasies about political power, perpetuate and capitalize on them. 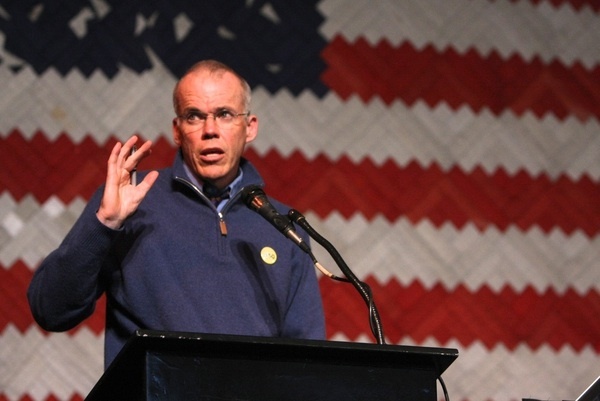 Pooh-Bahs of the non-profit industrial complex, like McKibben, become their Messiahs. Absent coherent analysis based on research, social networks become part of the spectacle. As political researchers know, little of progressive activism is based on research and analysis, and much is based on preconceptions or what is fundable. As any astute observer can see, dependence limits strategies. Debord’s remarks on the early development of a culture of imbeciles illustrate that revolutions like the one led by 350.org become exercises in silliness. The fact that media brain-damaged Americans are incapable of withdrawing themselves from the spectacle’s spell, is cause for considerable worry. Allowing oneself to be herded from panicked horror to panicked horror does nothing to end the cycle of destruction; for that one needs to keep one’s cool, and to devise means of disrupting the seamless spectacle that shadows us through our daily lives. Only then, can the awakening begin.